When buying a new or used car, most people are going to use some form of auto financing. What is auto financing and why will they choose to use it? 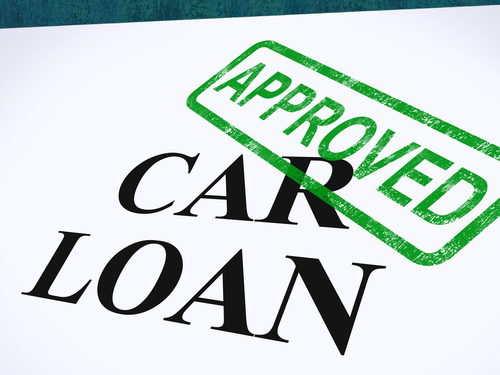 Auto financing is the term used when borrowing money in order to purchase the car. 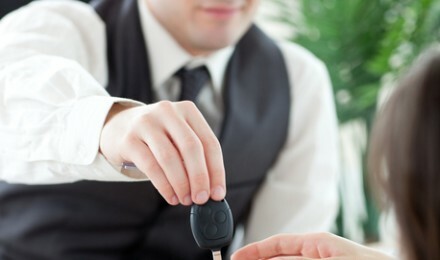 This process satisfies the dealer, and then the buyer pays back the loan to the lender – which may also be the dealer. Because cars cost more money than what most people have on hand, lenders and dealers are willing to loan the money for the vehicle, knowing that they can collect considerable interest from it. When asking what is auto financing, it is important to understand that not all car loans are equal. 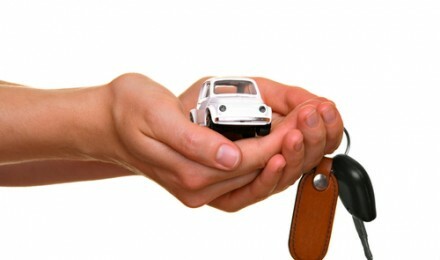 AutoBytel.com says that obtaining a lease on a car is also a form of auto financing. 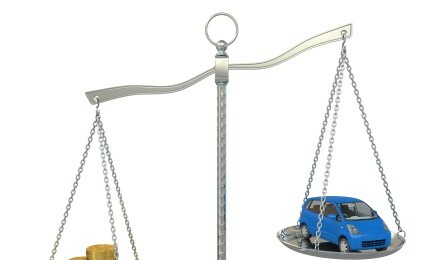 The primary concern when getting a car loan should always be the interest rate. This is the amount of interest that you will pay on the loan per year that you still make payments on it. This means that the higher the interest rate, the more it is going to cost over the life of the loan. Lenders and dealers will gladly compete with each other’s interest rates in order to have the opportunity to become your lender. Lower interest rates will usually come from banks and credit unions, rather than from dealers. An article at the Wall Street Journal mentions that dealers typically pad their deals in order to make a larger profit. By going to several lenders and receiving offers for a preapproved auto loan prior to shopping for a car, will give you a way to get the best deal, as well as enabling you to know what your price range is, too. Having a loan offer in hand may also enable you to let a dealer try and beat it, too, which might enable you to do even better. All of them, however, will look at several factors to determine your credit worthiness before lending you any money for a car, says the Federal Trade Commission. This will certainly include your credit score, which is why you should take a look at it prior to applying for auto financing. If you already have a lot of debt, you can improve your credit score by paying it down and making sure your payments are on time. A higher credit score will enable you to secure better interest rates, more money, and a longer repayment period. Dealers will be glad to tell you what your credit score is – just to charge you a higher interest rate, says BankRate.com. By having your credit score in hand, you can avoid this trap. 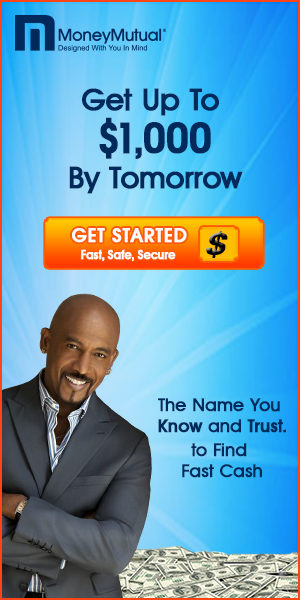 What is auto financing? It can be a way for you to get your next car at a price you cannot refuse. Don’t forget that you can lower the price of auto financing if you make a down payment. You can also lower the amount of money you have to borrow if you make sure you can get the most out of your trade-in. Be careful when filling out the paperwork at the dealers to ensure you get maximum value and watch out for add on fees that take the value away.